Castlefield Gallery is delighted to announce that artist Frances Disley will join the gallery’s Board of Trustees. Originally from Warrington, Frances lives and works in Liverpool. She is Manager of the Bluecoat Print Studio and has been a Lecturer in Fine Art at Liverpool Hope University for the past 5 years. Frances was Director of The Royal Standard from 2012-14 where she continues to be a studio holder, and was co-director of MODEL from 2014-2017. 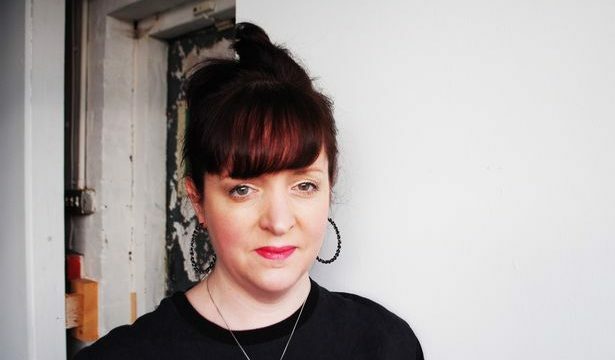 From 2016 to 2018 she was a Liverpool Biennial Associate artist. Frances will have a lead role on the Board of Trustees in the area of artistic and career development, complementing the activities of our artist representative Ian Rawlinson and the Castlefield Gallery team. Frances joins our Trustees at an extremely exciting time as we look towards 2024 when Castlefield Gallery celebrates its 40th anniversary and she will play a key role in shaping the next chapter of the organisation. Helen Wewiora, Director of Castlefield Gallery, says, “Frances is an accomplished artist, her work is exciting and she is open to taking risk and experimentation. Frances has a very distinctive ability to see quickly to the heart of an issue and operates with great sensitivity and a generosity of spirit, as is evidence by some of her past and current roles. She will bring these qualities to our Board of Trustees, and vitally she will bring a current and regional voice, one designed to inform our existing and future work in the area of artist development.